The prevalence of HIV-related neuropathy may rise nationwide as Highly Active Antiretroviral Therapy (HAART) usage and HIV-survival rates increase, resulting in higher referral rates to pain practitioners for analgesic strategies. However, if patients' symptoms are refractory to conservative measures, an advanced interventional approach may be indicated. Metastasis to the pancreas from osteosarcoma is highly unusual, but can be seen with the increasing survival of patients with osteosarcoma. We present an extremely rare case of a predominantly cystic lesion of the pancreas, which was diagnosed as metastasis from osteosarcoma. The pathophysiology of the cystic component of the metastasis of osteosarcoma is unknown. The mean age of the adult patients with eosinophilic esophagitis was approximately 50 years, and 73% of these patients were male. They frequently presented with allergic diseases including bronchial asthma, allergic rhinitis, food allergy, and atopic dermatitis. Bronchial asthma was the most frequent comorbid allergic disease, occurring in 24% of patients with eosinophilic esophagitis. The superficial mucocele is a rare variant of the common mucocele and noted microscopically by subepithelial pools of mucin. To increase the understanding of oral superficial mucoceles, a database was created from the demographics of case reports and case series from a PubMed search. Granulomatous mastitis (GM) is a relatively uncommon inflammatory breast lesion with multiple suggested etiologies. Although most GM cases show association with lactation and pregnancy, a minority of cases have been linked to hyperprolactinemia caused by either dopamine antagonist medications or with intracranial lesions, such as pituitary adenoma. In February 2012, the FDA issued safety label changes and monitoring requirements for statin therapy. A risk of cognitive impairment was noted, although evidence was largely based on observational data, including case reports. The diagnosis of simple schizophrenia has been challenged and criticized since it was first described by Otto Diem in 1903. The Diagnostic and Statistical Manual of Mental Disorders, Fifth Edition (DSM-5), released by the American Psychiatric Association in May 2013, classified it as a condition for further study with the name "attenuated psychosis syndrome." The aim of this review is to evaluate the ocular safety of orthokeratology (OrthoK) treatment of myopia correction and retardation. Massive retinal gliosis (MRG), a non-neoplastic retinal glial proliferation, was first described in detail over 25 years ago before the era of immunohistochemistry in a series of 38 cases, to which can be added 30 case reports or small series (no more than 3 cases) subsequently. Woven coronary artery is an extremely rare anomaly in which epicardial coronary arteries divided into thin tunnel-like channels. WCA is thought to be a benign condition; however, it was associated with myocardial infarction and ischemia in some case reports. 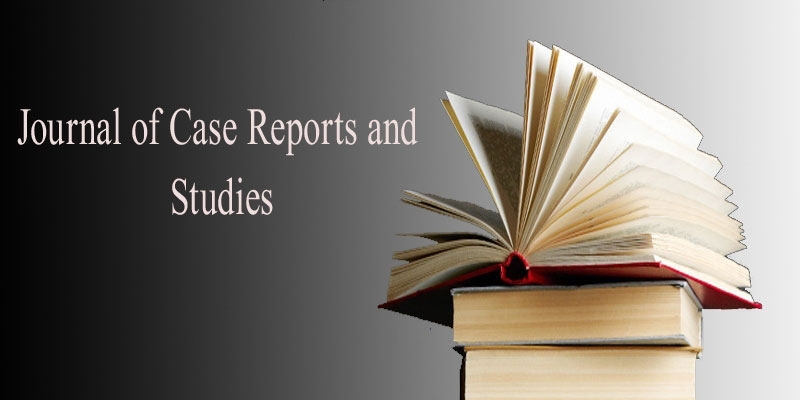 Journal of Case Reports and Studies (JCRS) is an important educational resource offering a high volume of cases in all disciplines. All articles are peer reviewed and published under the guidance of our Editorial Board members. It maintains the quality by broadcasting cases that have significance in all the medical fields. 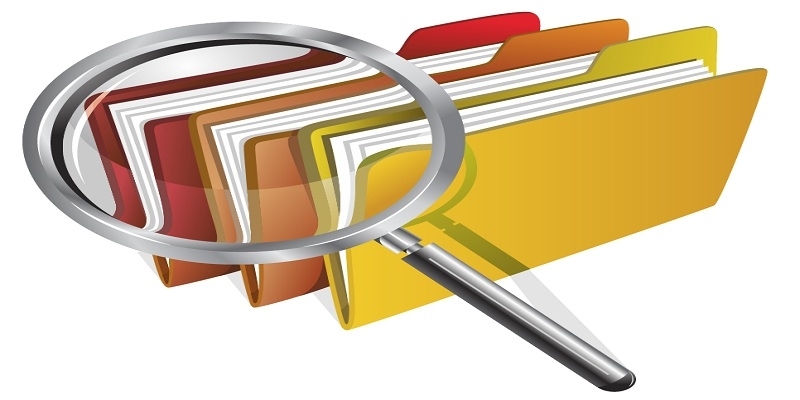 Journal of Case Reports and Studies is using online manuscript submission, review and tracking systems for quality and quick review processing. 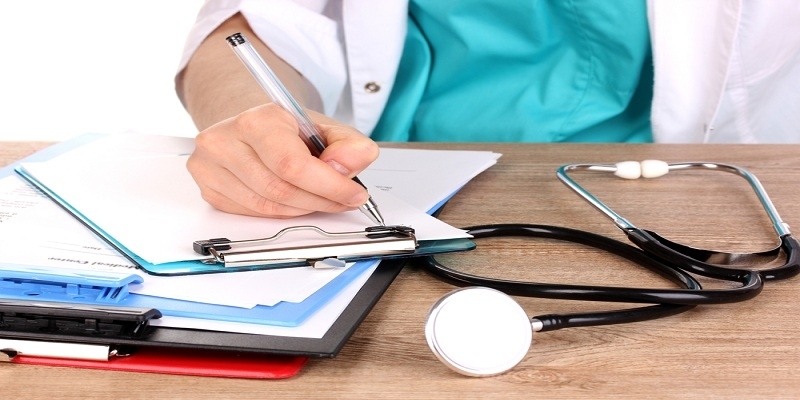 Review processing is performed by the editorial board members of Journal of Case Reports and Studies or outside experts; at least two independent reviewer's approval followed by editor approval is required for acceptance of any citable manuscript.